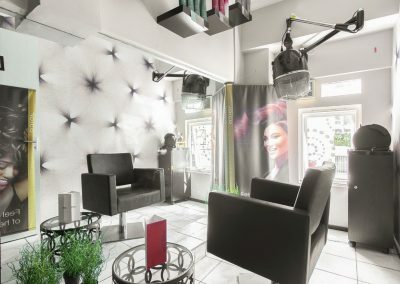 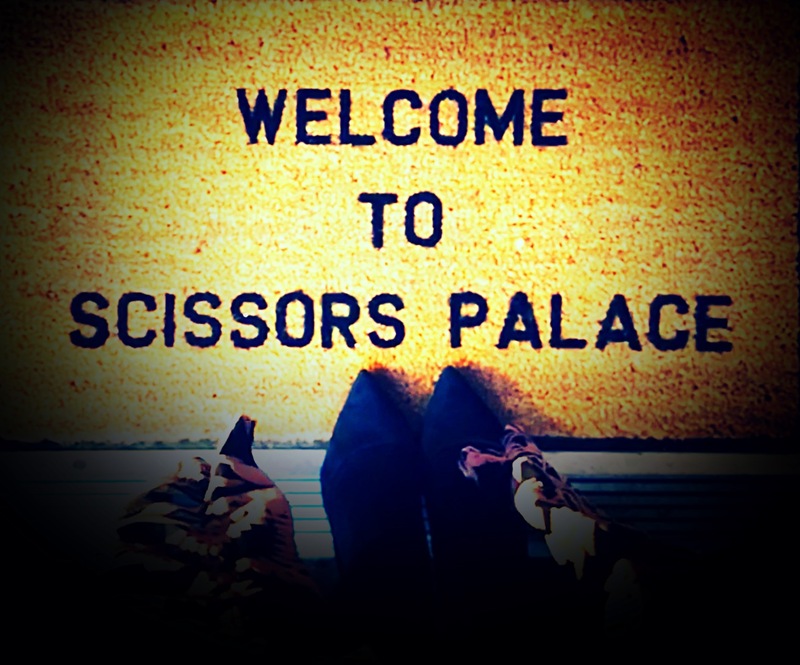 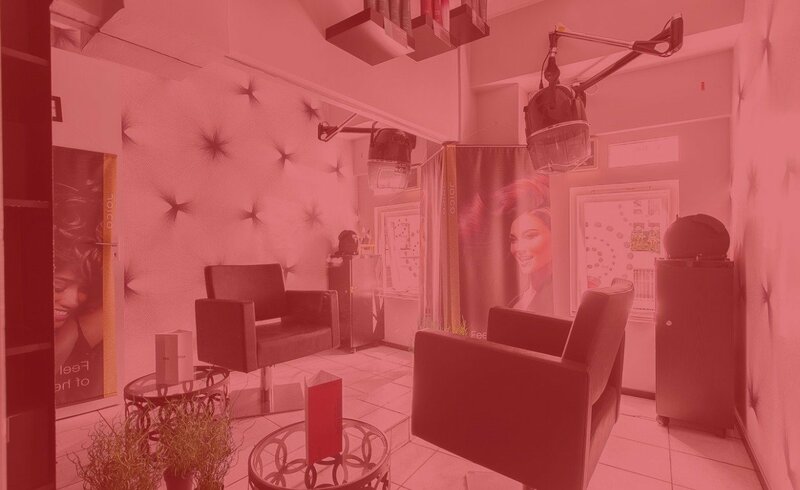 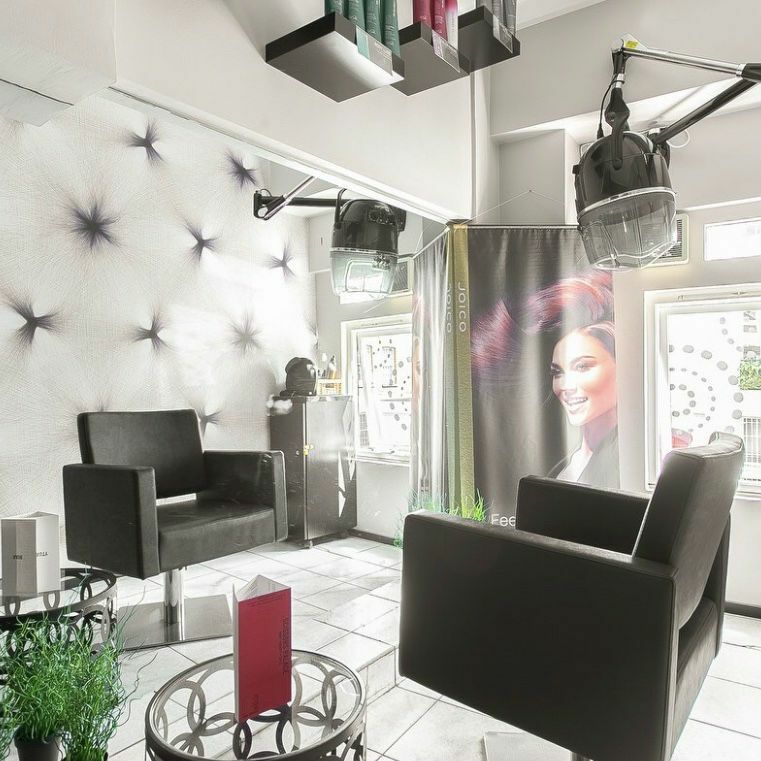 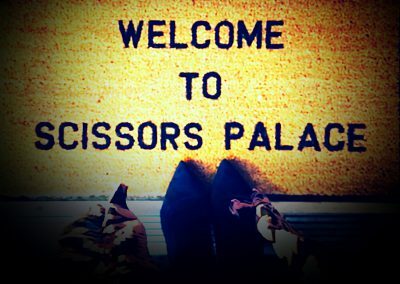 Scissors Palace has been a well established home to clients of various needs and time frames for 40 years. 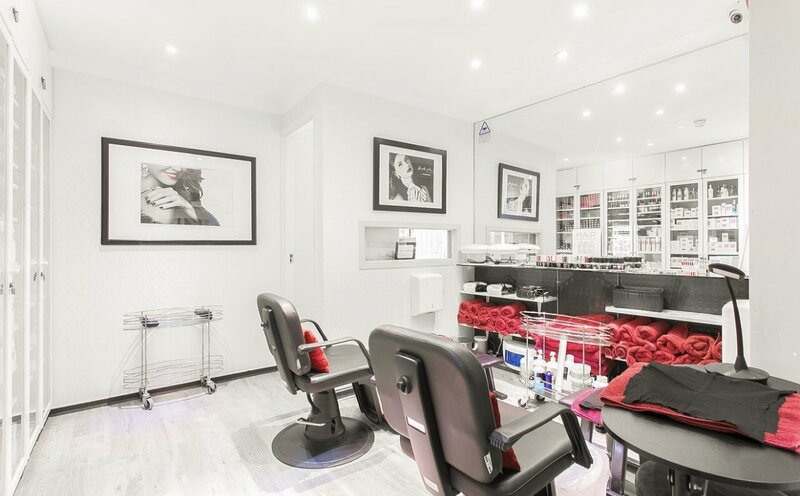 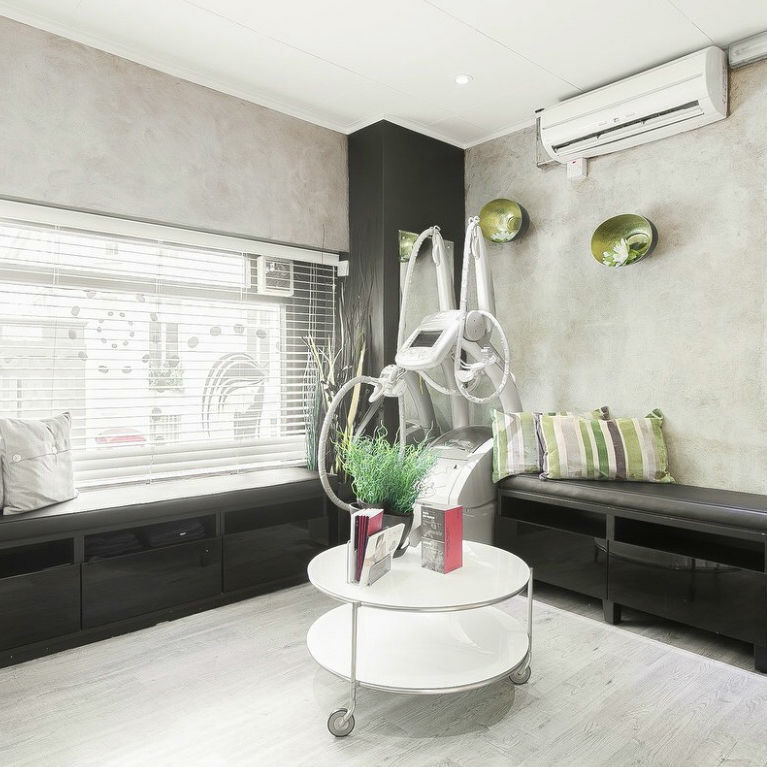 For those in a hurry, full makeover can get done in as little as 1 hour or for those having the time to spare, it can become a relaxing pamper session lasting hours and in the comfort of their own private room. 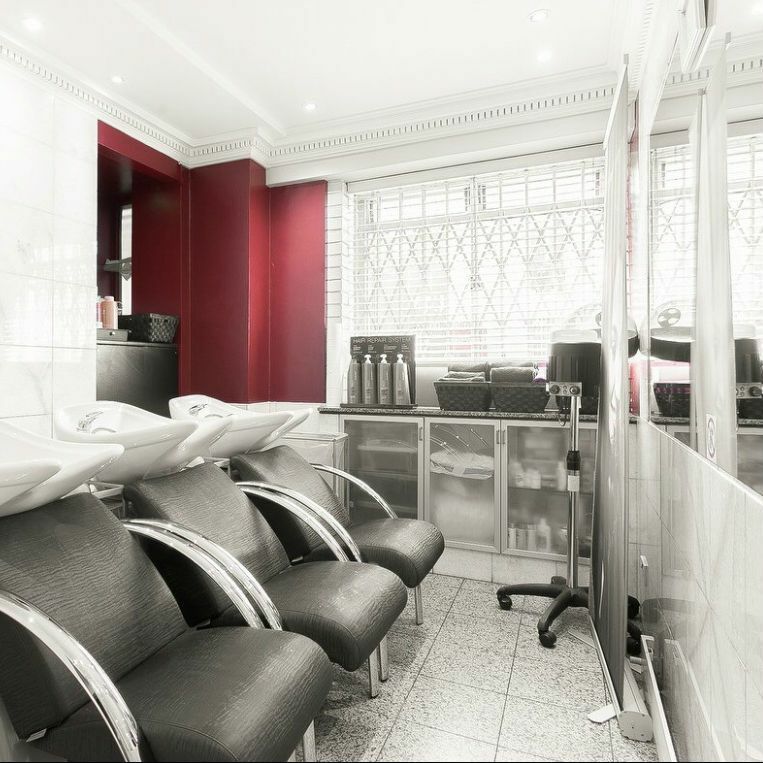 Open 7 days a week and open to walk ins, students, families and A-listers . 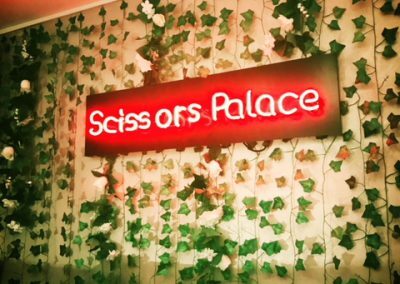 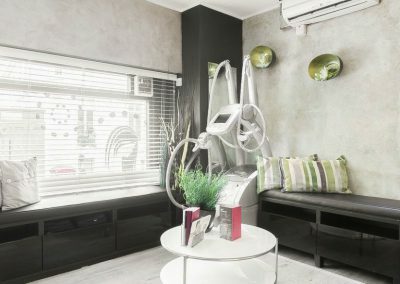 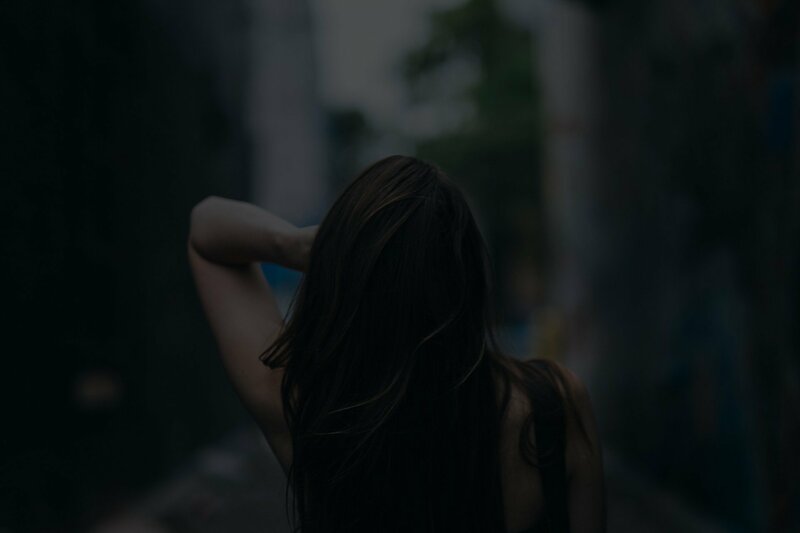 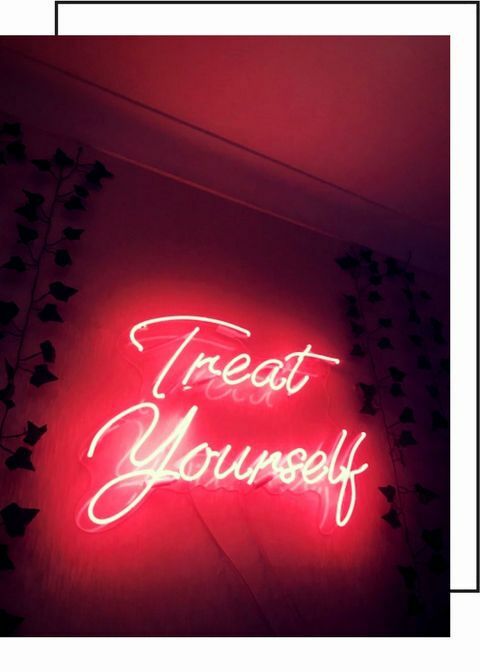 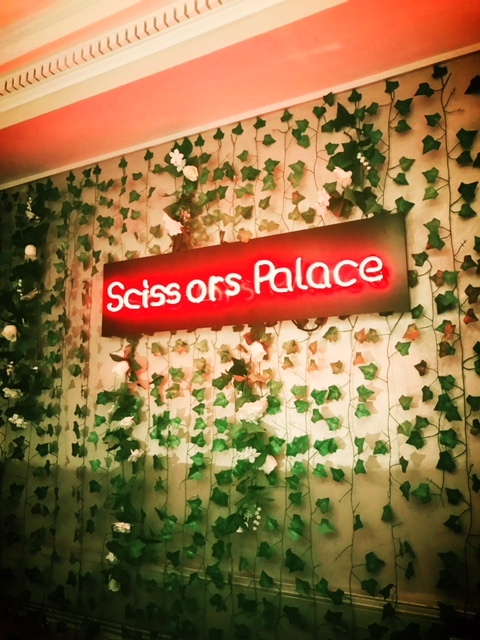 Our team of specialists always make sure Scissors Palace clients get the best treatment each time they visit and always leave satisfied.